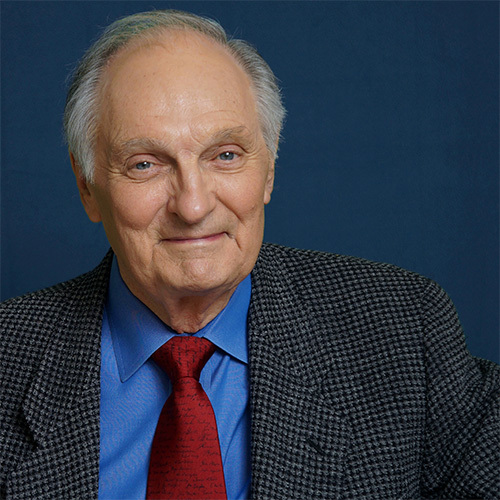 Alda’s transcendent appeal and ability to connect with others lies at the heart of his new podcast, “Clear+Vivid with Alan Alda,” in which Alda interviews prominent people across all industries who are experts at influencing and relating to others. On July 11 Alda will share what he has learned throu ghout his life and career about how we communicate with one another and what we can expect from his new podcast at a special National Press Club Headliners Event. This event will begin at 6:00 p.m. in the Club’s Holeman Lounge, and will include a moderated discussion, an audience question-and-answer session, and a post-program reception where attendees will have an opportunity to partake in a book sale and signing of Alda’s latest book If I Understood You, Would I Have This Look On My Face? My Adventures in the Art and Science of Relating and Communicating. Tickets for this event are $5 for National Press Club members (members may purchase two tickets at this rate) and $10 for the general public. Registered attendees will also have the option of pre-ordering Alda’s book online upon check-out.